Having a hard time removing tough grease? Fulton Distributing has degreasers that quickly penetrate for easy removal of grease for all applications. Whether you’re looking for help in the kitchen or for the toughest of industrial tasks, we can assist you in making your clean-up faster and easier with our excellent grease-cutting chemicals. 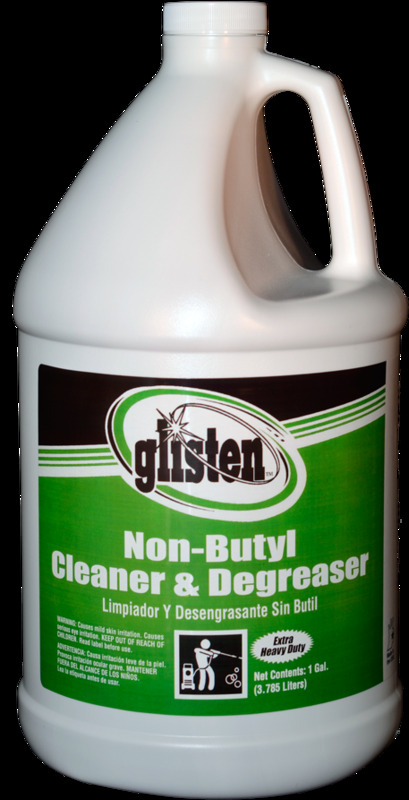 We also carry bio-based degreaser products which support sustainability initiatives. 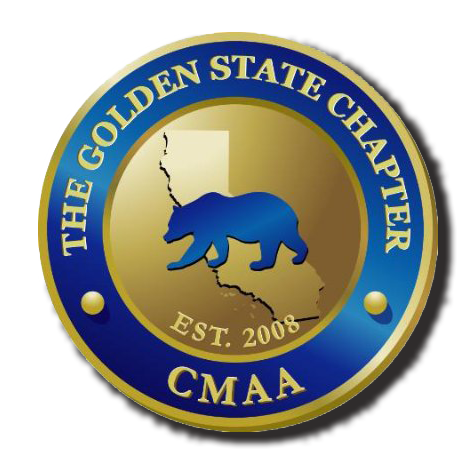 Look for our Green Seal & environmentally friendly options which are formulated to be environmentally responsible to the issues of today! 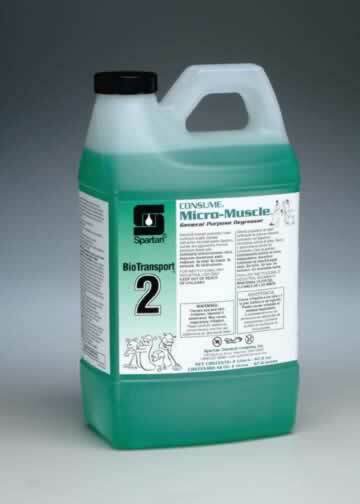 Super Strength Non Butyl Degreaser. 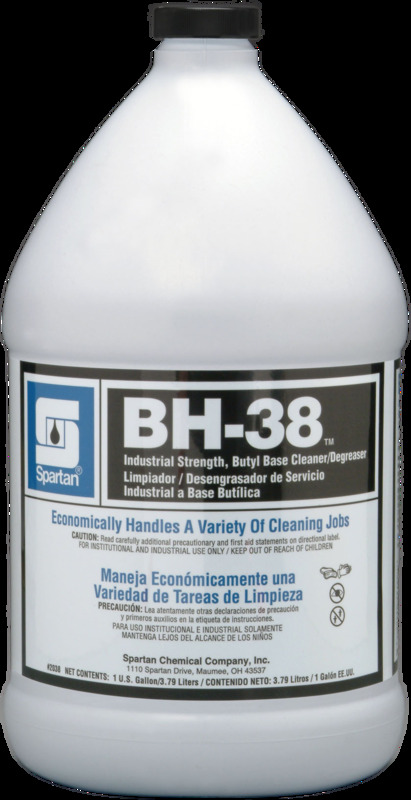 Provides extra degreasing boost needed to cut through greasy, oily buildups and encrustations. 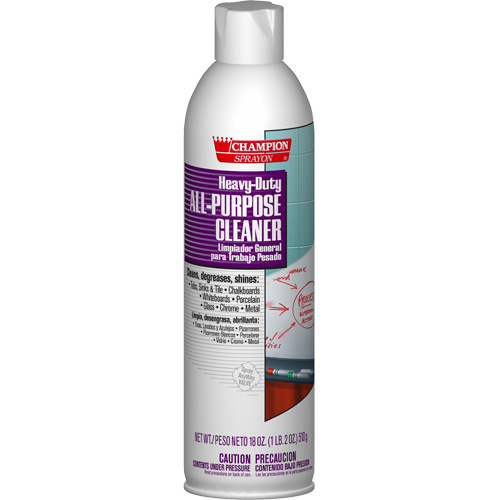 Ready-to-use, butyl based cleaner/degreaser. Works fast to penetrate and remove ground-in grease and grime and ordinary soils like coffee, cola, lipstick, crayon, oil and smoke film. Safe for use on nearly every washable surface. No odor. 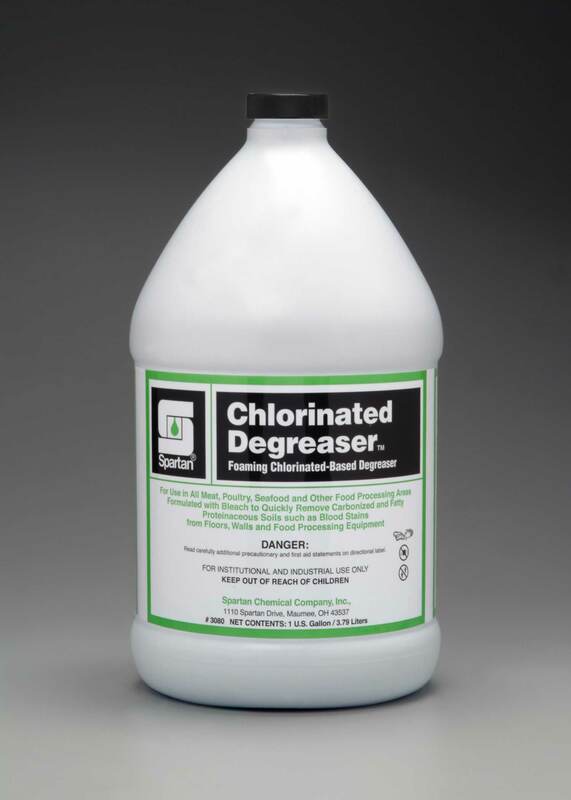 Foaming, chlorine based degreaser. 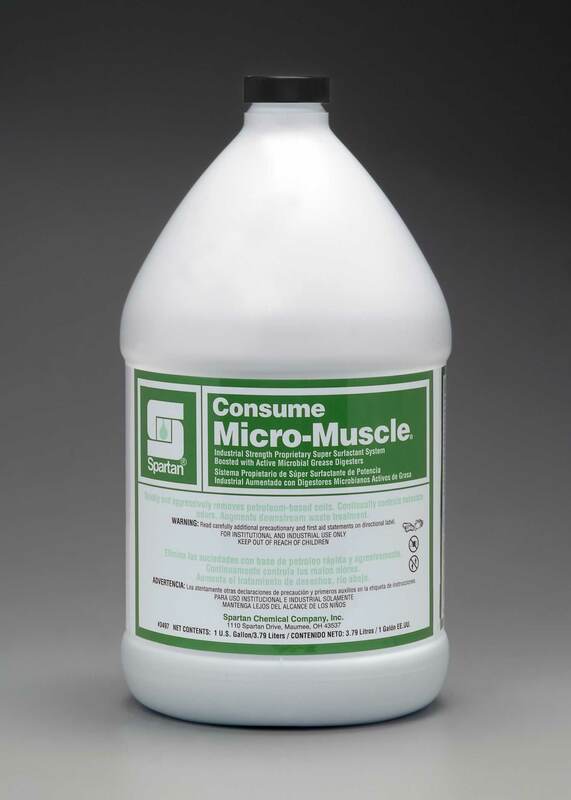 For use in meat, poultry, seafood and other food processing areas, Formulated with bleach. 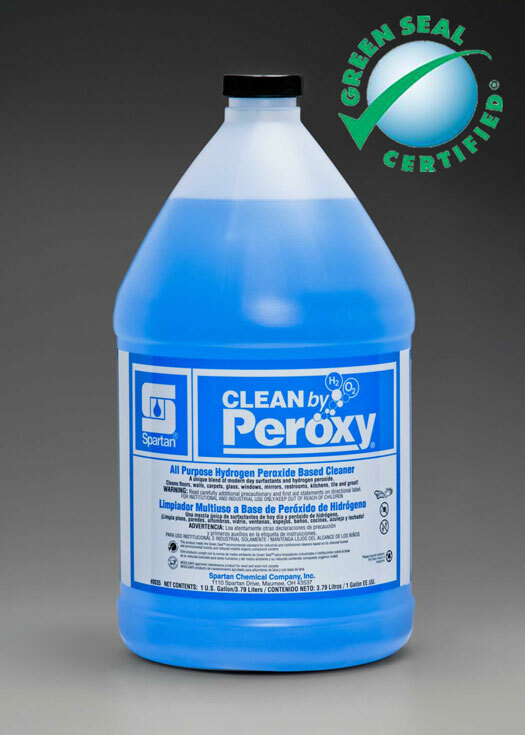 High foaming concentrated synthetic detergent for meat rooms, supermarkets, packing plants, any area where removal of grease, animal fat, and vegetable oil is required. 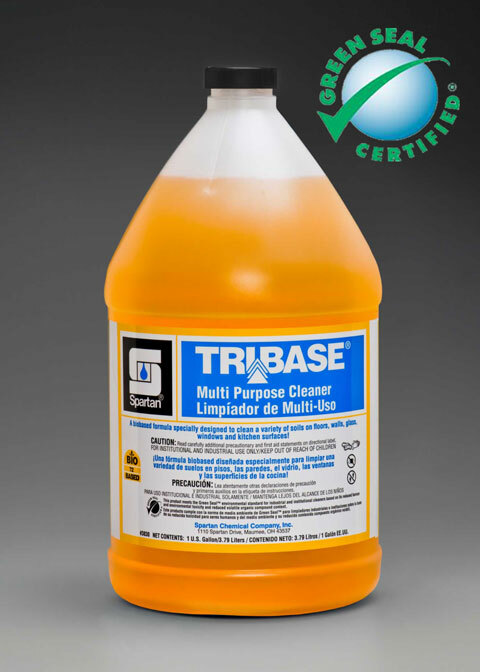 Multi-purpose butyl base detergent provides quick penetration and easy removal of light to medium industrial soils. 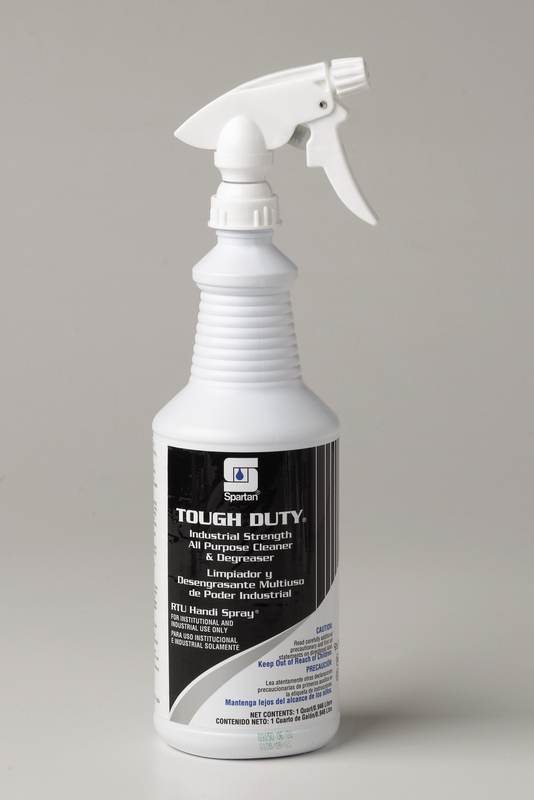 Formulated for use at low dilutions.Safe to use on painted surfaces. Use for all your kitchen cleaning needs. 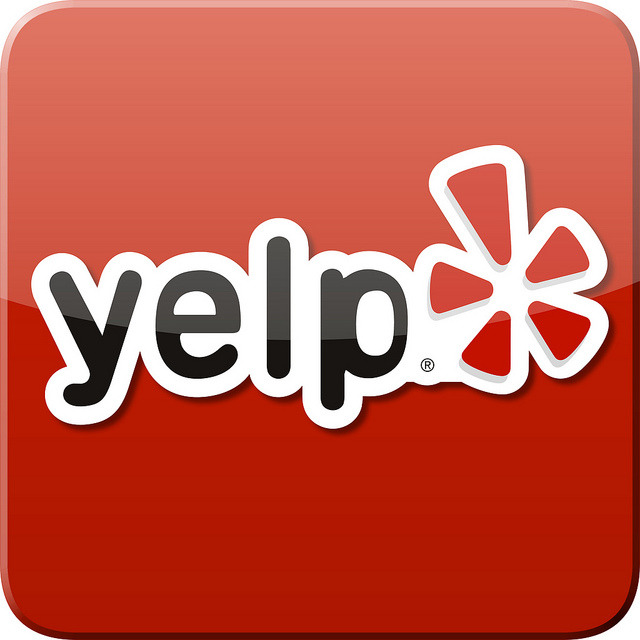 Ovens, grills, deep fryers, hoods, counters, walls and more.